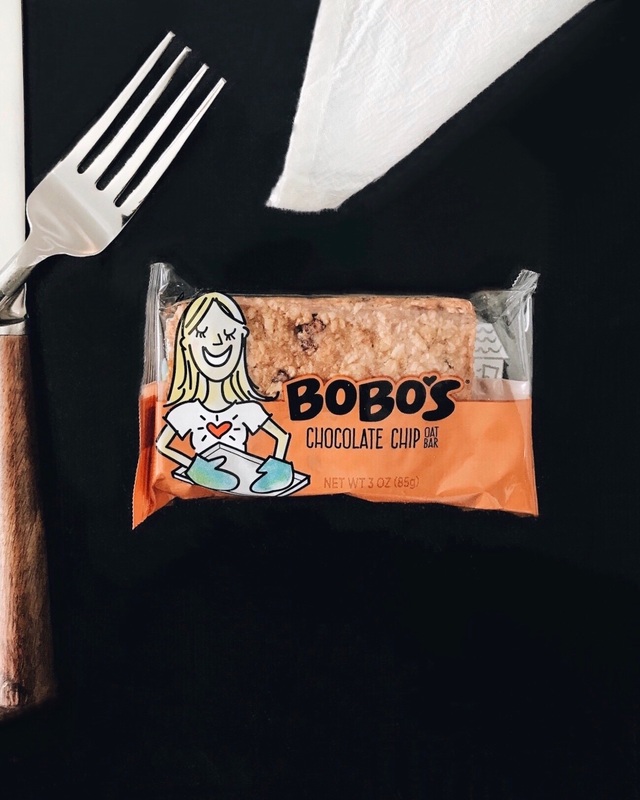 Satisfy your sweet tooth without the guilt-- Bobo's Oat Bars are gluten free, vegan, and so tasty. 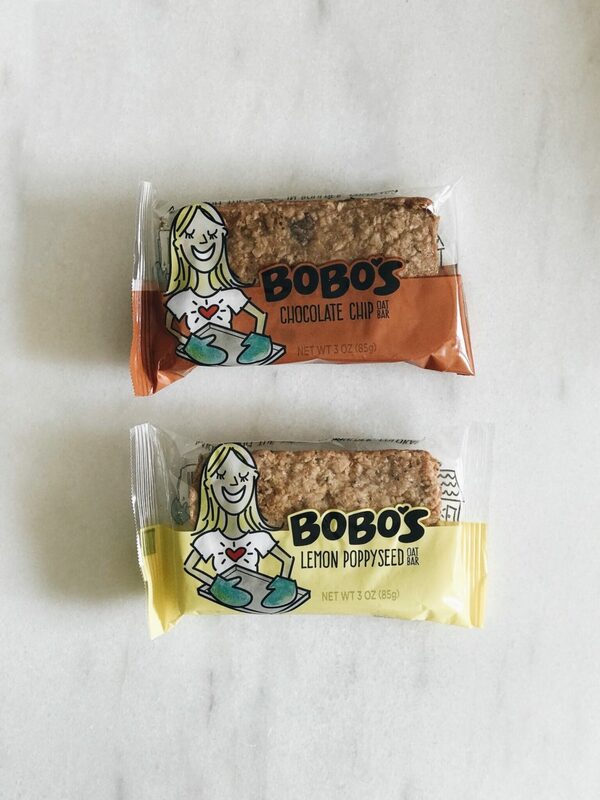 Ideal for on-the-go snacking, or any hour of the day. Buy one at a time, or in bulk on the Bobo's site.